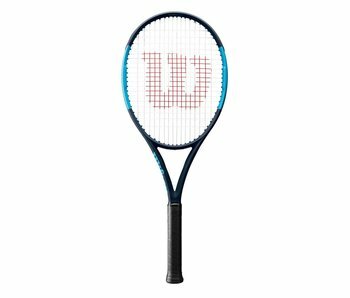 Created for versatility, the Wilson Ultra series was created for the power game. 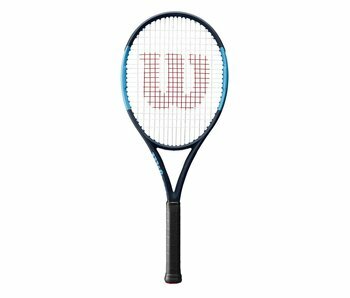 The Wilson Ultra family is a firmer racquet than most other Wilson performance racquets, with the exception being the Burn racquet family. The slightly thicker frame increases it's stiffness and explosiveness. 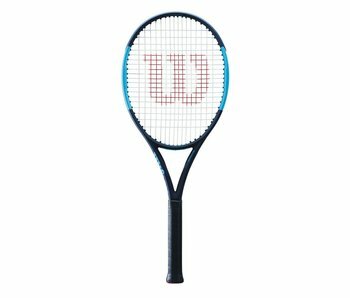 The Ultra rackets are more spin-friendly, powerful and firmer than ever before. 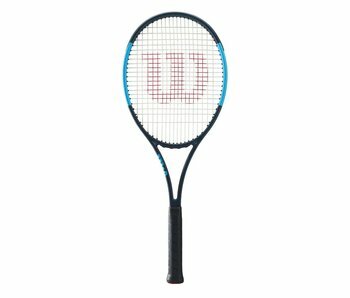 The Wilson Ultra series comes in a variety of weights and head sizes, allowing something for everyone.